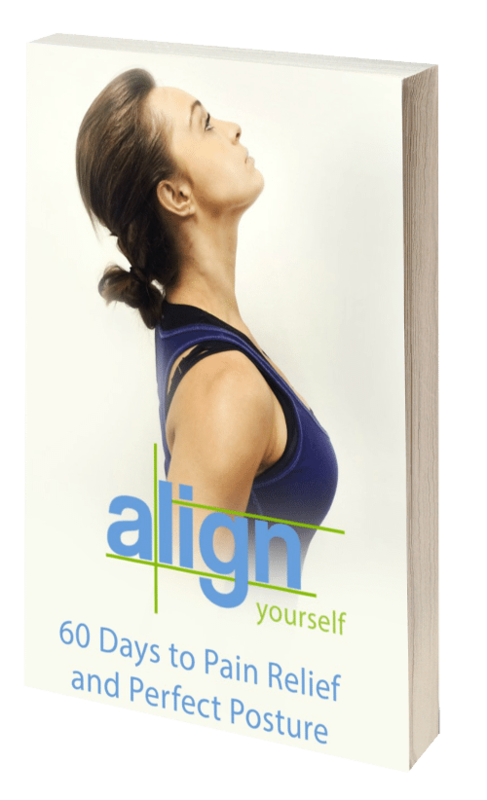 Get Pain Relief and Perfect Posture at Home in just 60 days! Today’s work habits have many people stuck in a constantly forward flexed position, in order to work on our computers and phones. This constant postural stress causes major problems for the spine, with serious consequences over a lifetime. Common symptoms as a result of this problem can include; muscle and neck spasms, headaches and joint pain, pinched nerves and many other uncomfortable issues. Download the best Mobile App or eBook for Neck Pain Relief and Posture Correction. 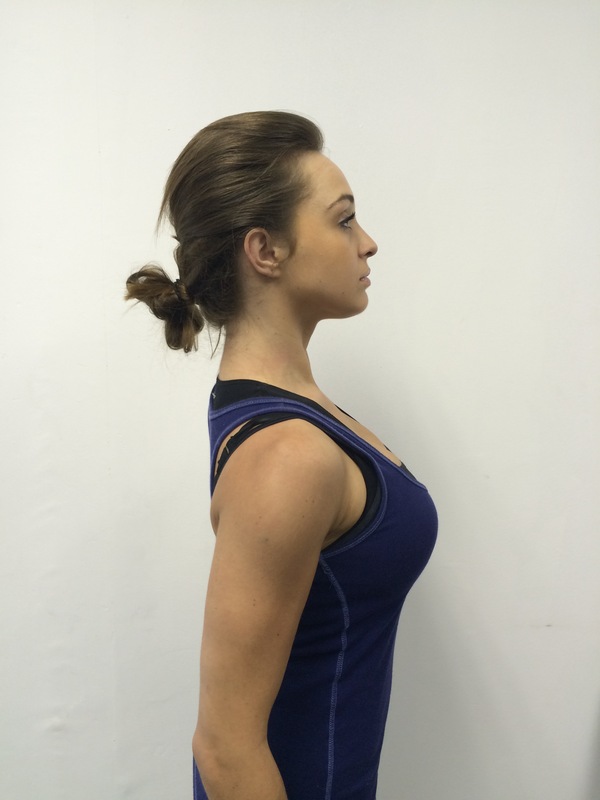 Our easy to follow step by step instructions will reduce upper back and neck pain and help reverse bad posture. It is simple and safe for both adults and children. The mobile app or eBook allows you to perform all the exercises in the comfort of your own home, without the need of any exercise equipment. Download the App for Android Now! Download the App for iOS Now! Do you suffer from headaches, stiff muscles and spasms? Do you experience joint pain, disc bulges or pinched nerves? 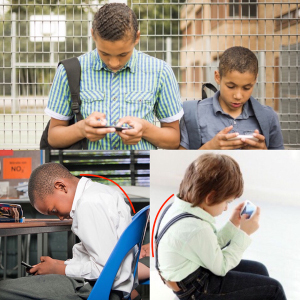 Do you ever spend more than an hour looking at your phone, computer screen or tablet? Do you take regular pain medication for your back or neck, without experiencing lasting relief? Have you been involved in a car accident or sporting injury that resulted in whiplash? Would you prefer to avoid surgery later in life, due to spinal joint and disc degeneration as a result of many years incorrect posture? You may not need to Align Yourself – but what about your children?